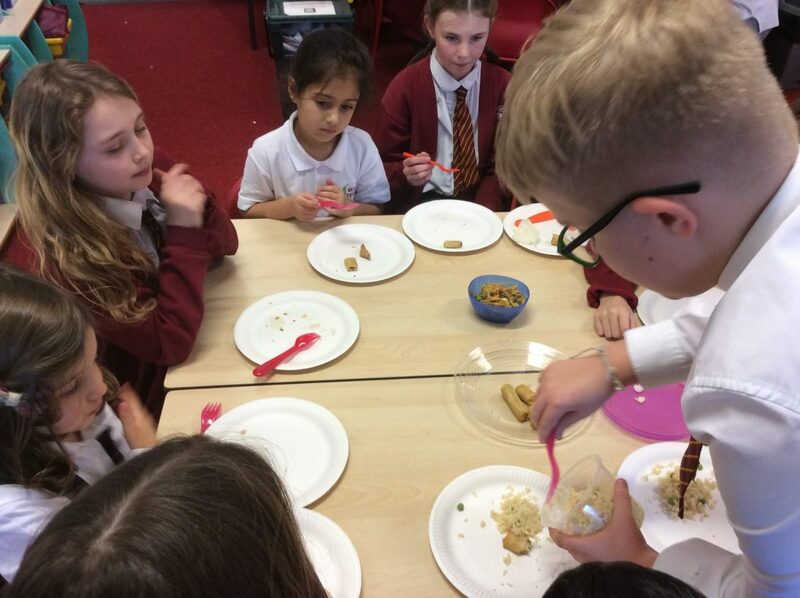 Home | 2019 | February | 7 | Chinese food tasting with our Buddies! 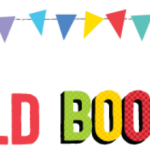 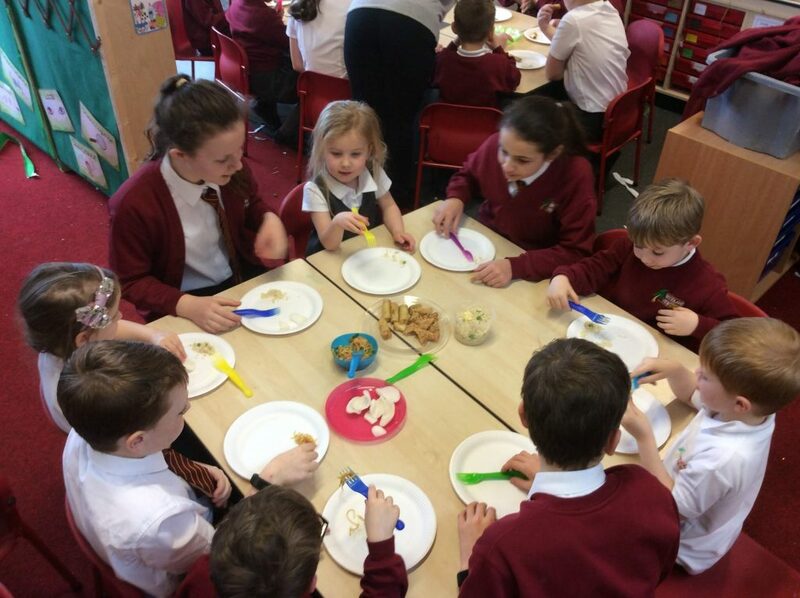 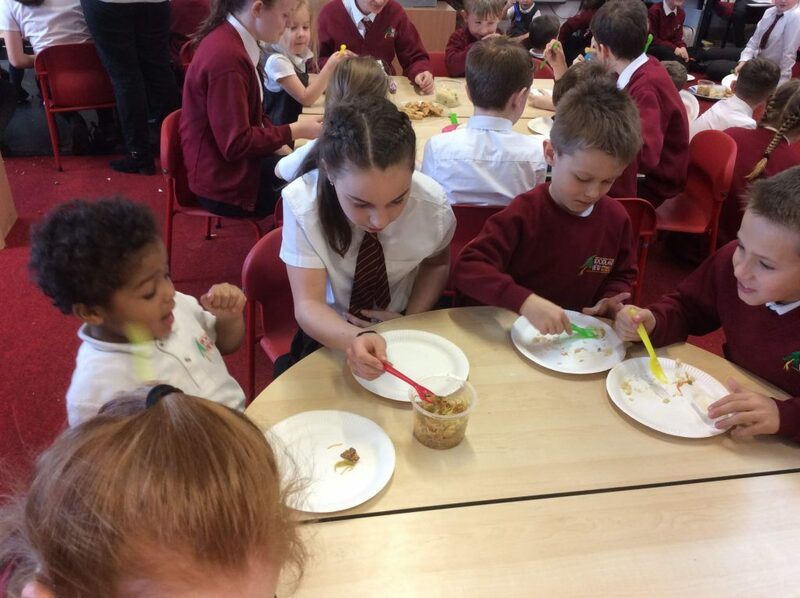 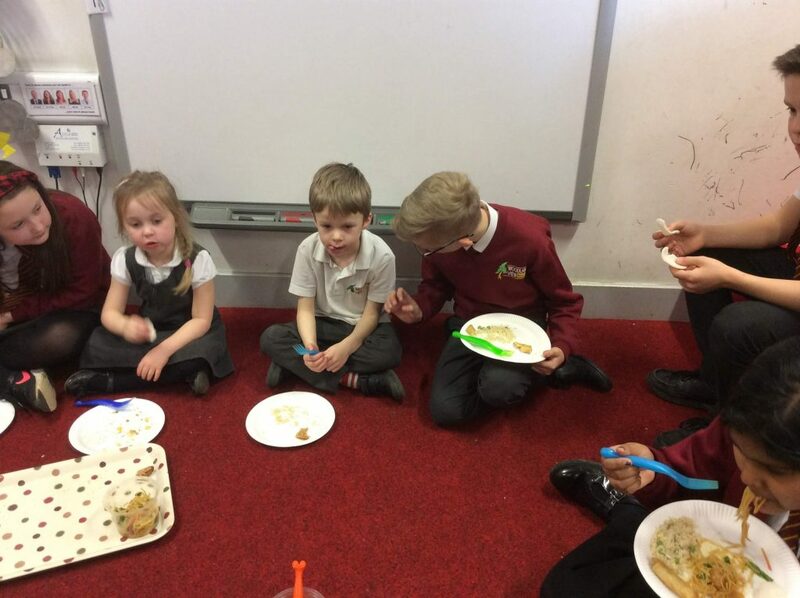 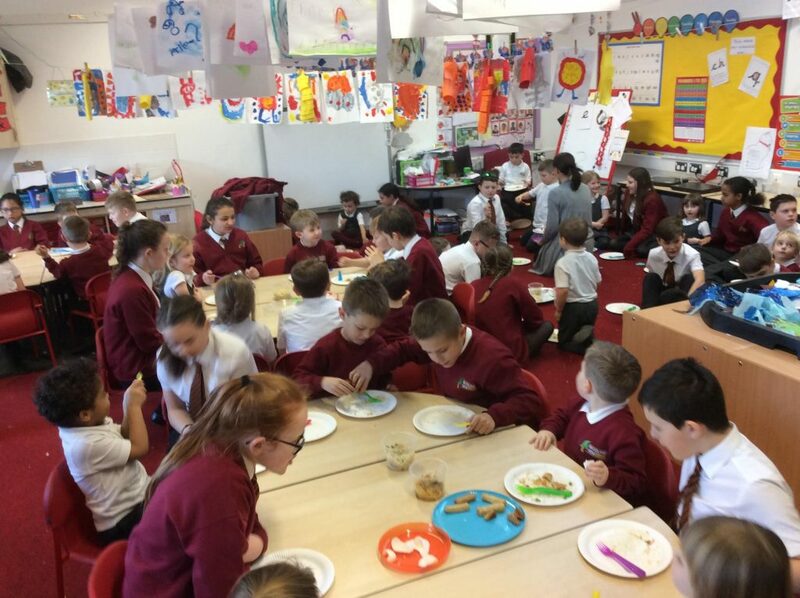 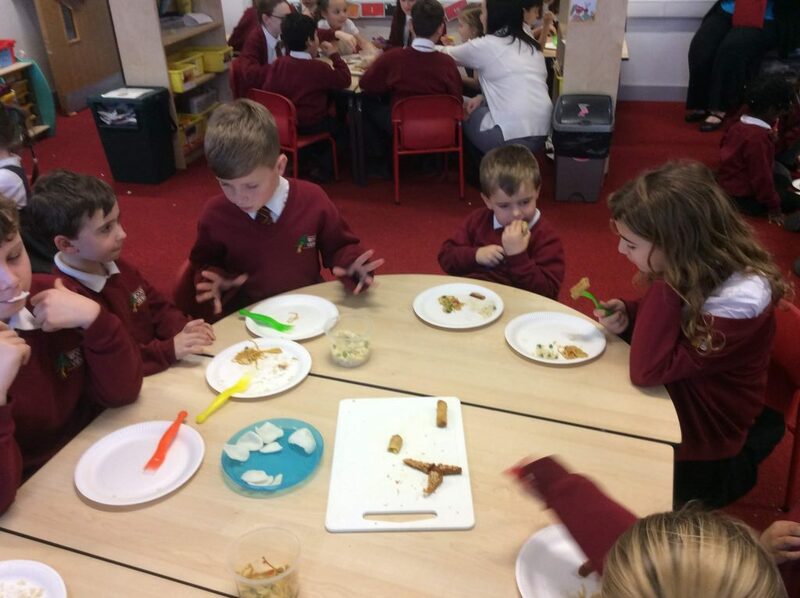 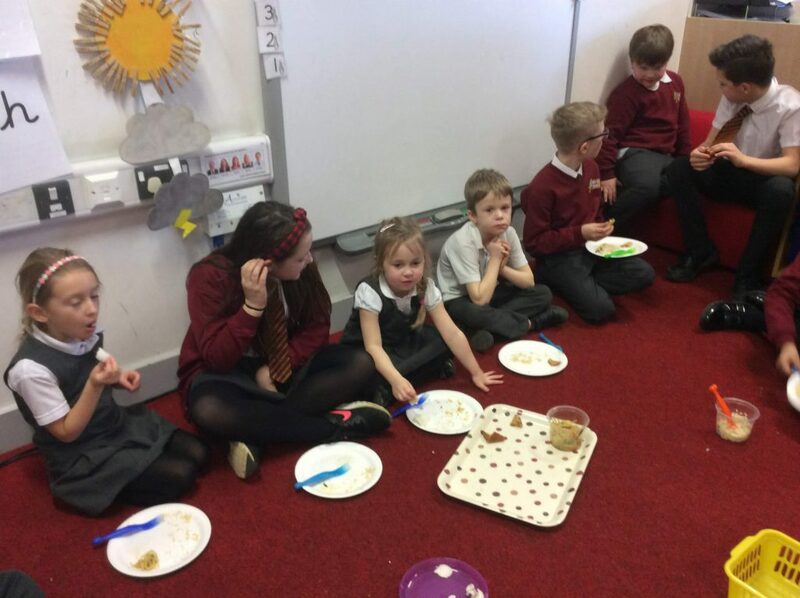 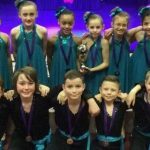 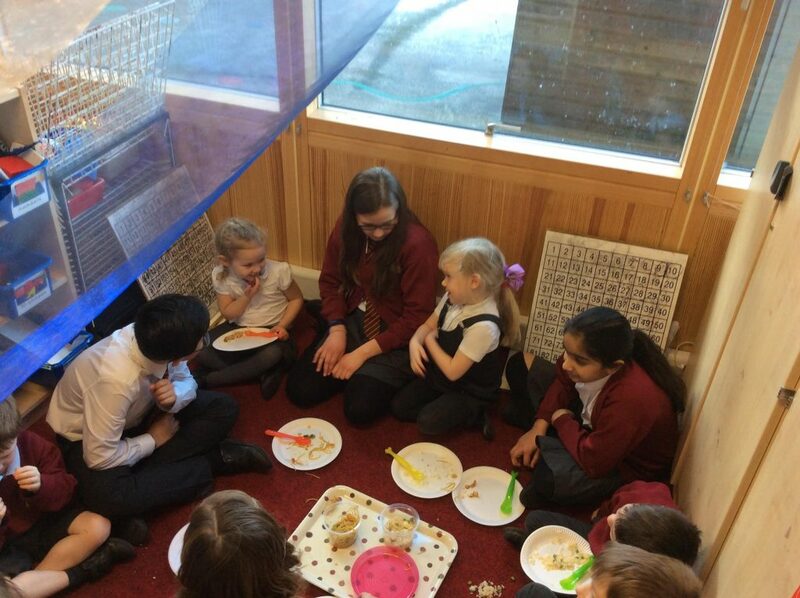 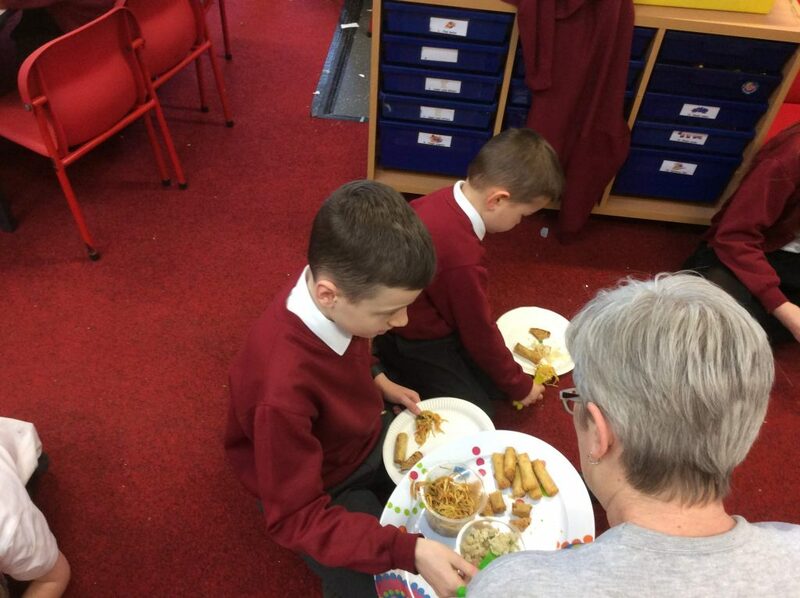 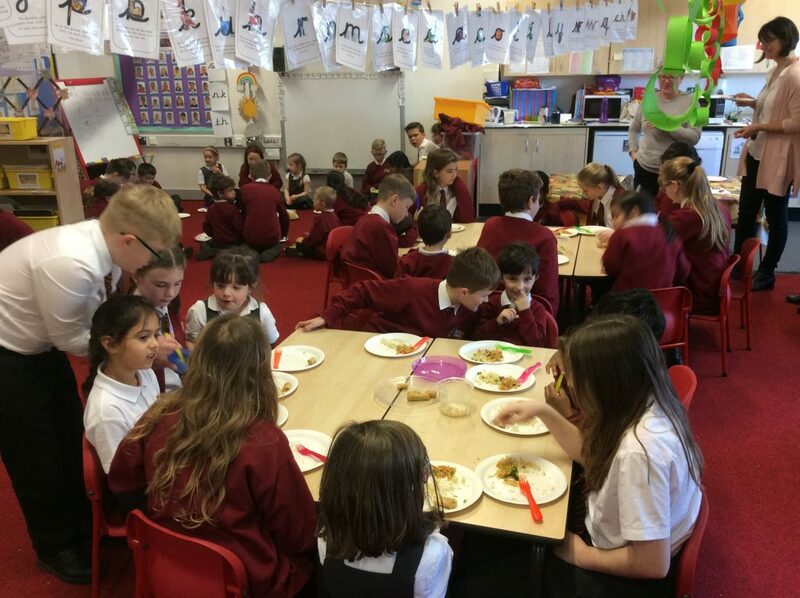 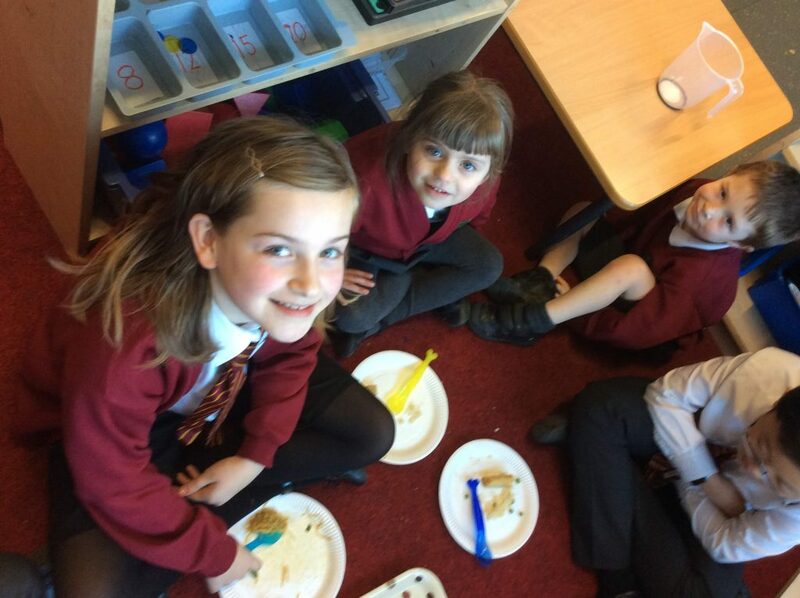 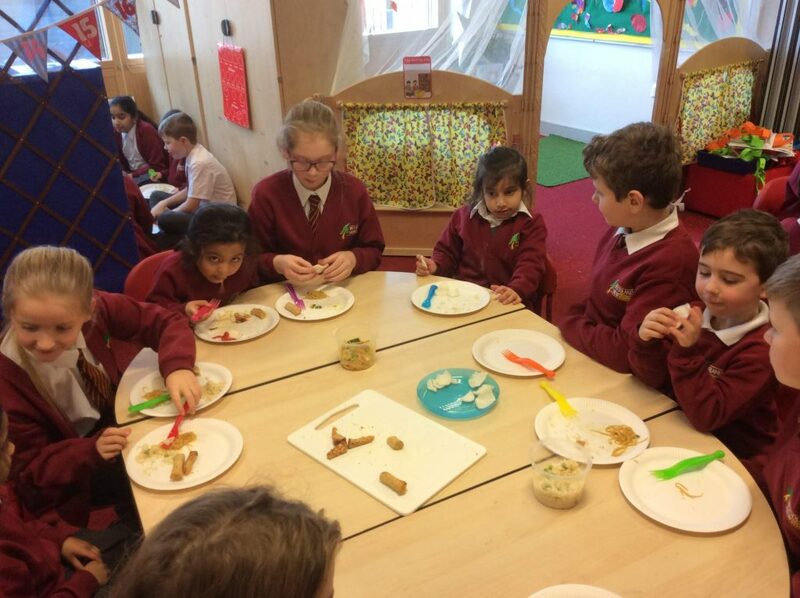 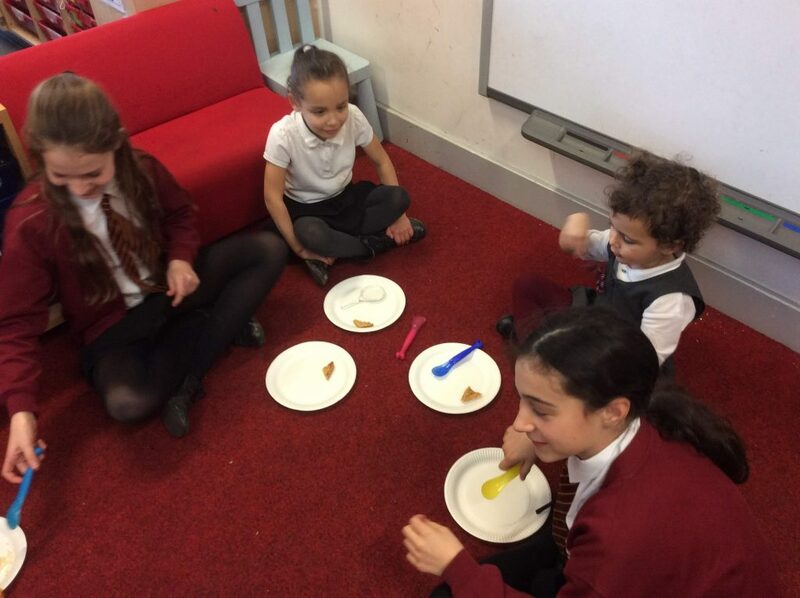 7th February 2019 Reception BlogYear 6 BlogComments Off on Chinese food tasting with our Buddies! 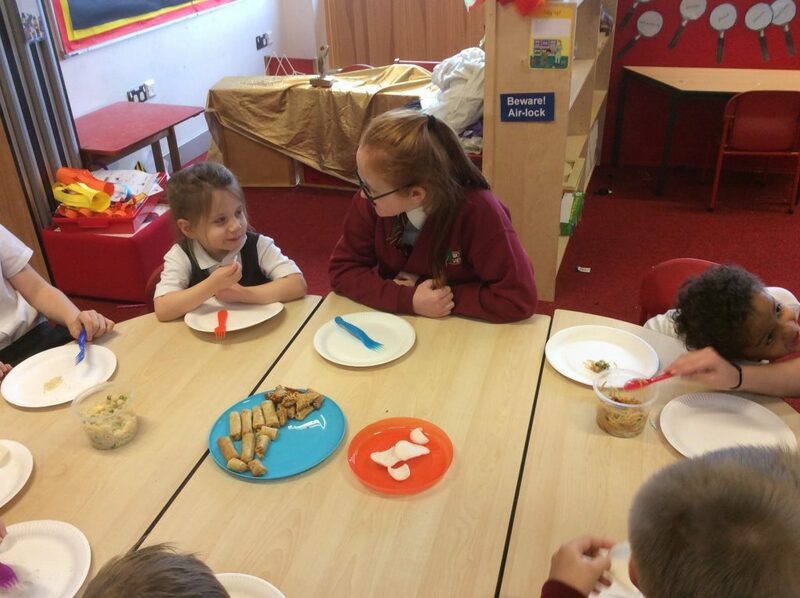 This afternoon the children in Reception kindly shared some Chinese snacks with their Year 6 Buddies. 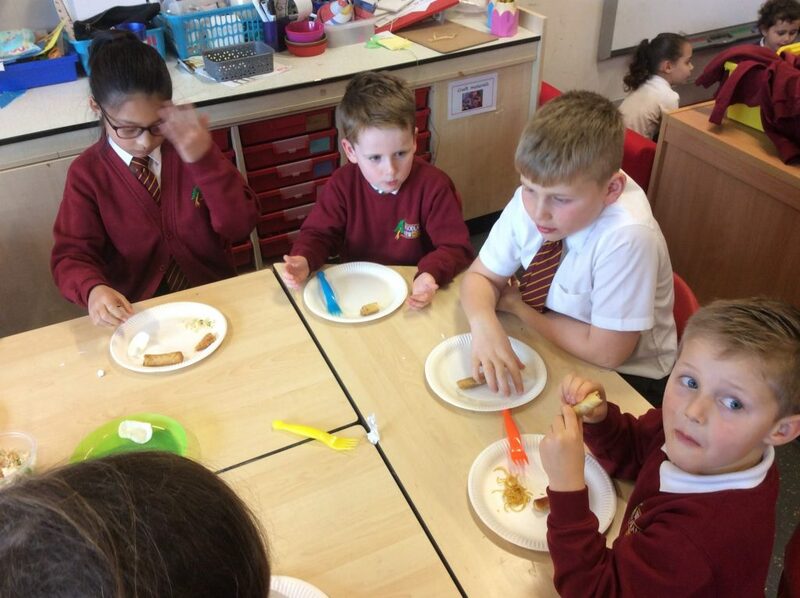 They encouraged each other to try new things and discussed which snacks were their favourites. 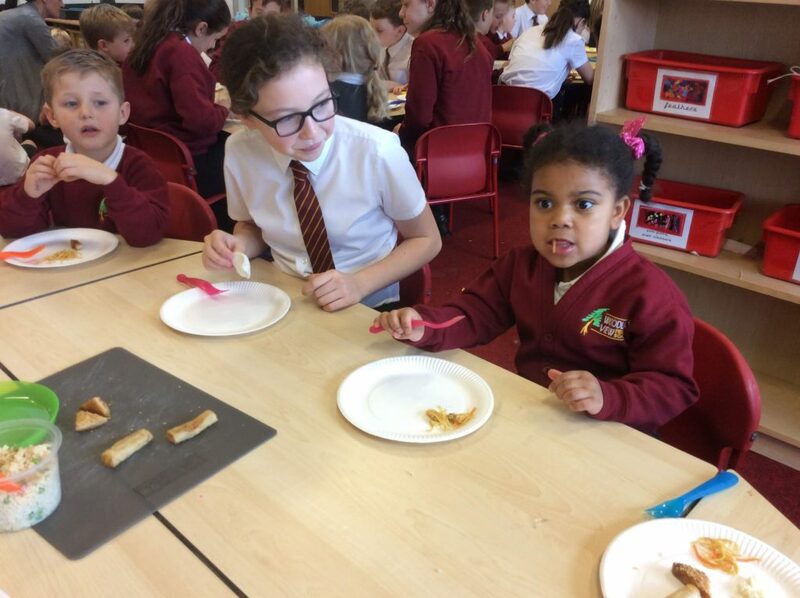 They also opened some fortune cookies together.